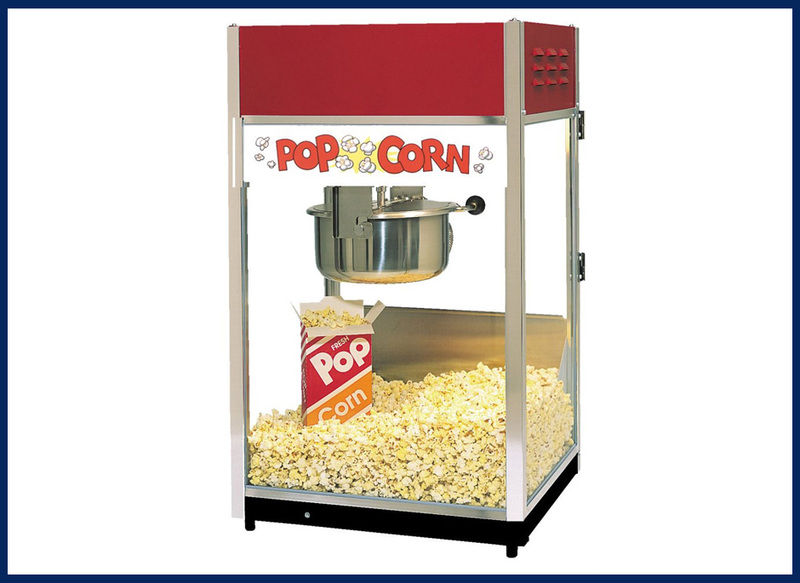 Impress your guests with hot, fresh, buttery popcorn! 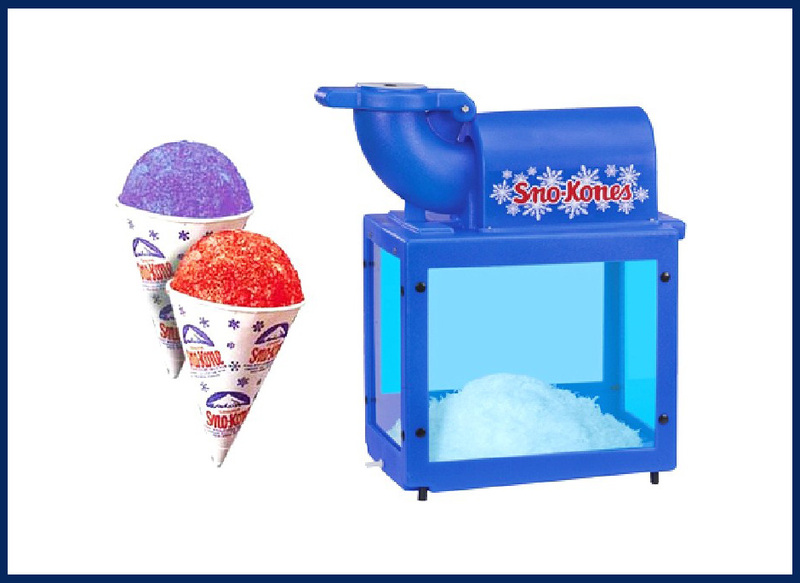 Help your party guests cool off with delicious Sno-Cones! Sweeten up your party with some delicious Cotton Candy! 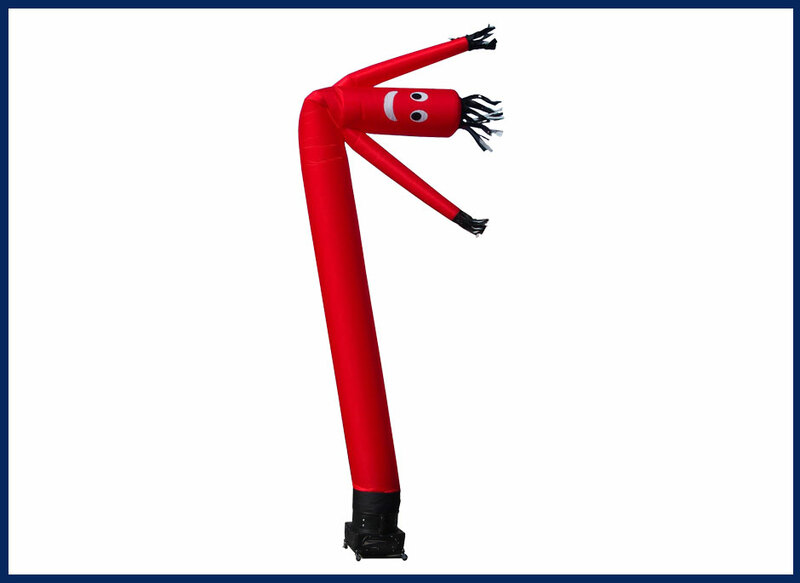 Don’t let your party fall flat! 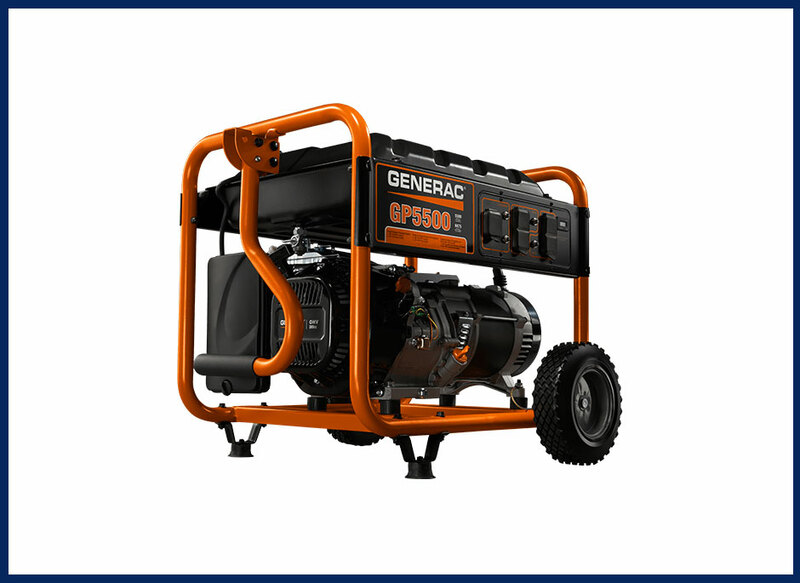 If you need a generator for your event venue we’ve got you covered.